In 15-20 years we are going to look back and realize this IS the golden age of the automobile again. 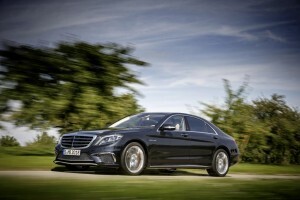 We see it in almost every new model sold in the US right now, of course, more so in the high-end cars such as the Mercedes-Benz S65 AMG super sedan. The styling, the jaw-dropping performance and luxury, all work in harmony to make the perfect super sedan. 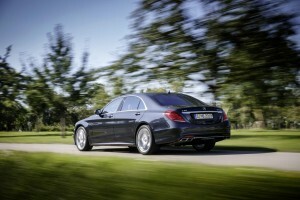 The S65 is a full sized sedan yet doesn’t feel that big. 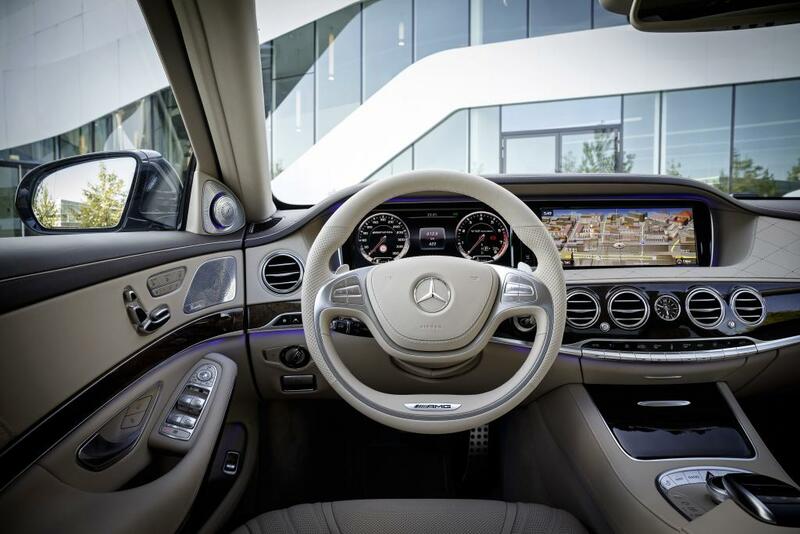 This latest generation of the S Class is modern and fresh, yet retains the classic design features that have defined the S Class heritage. Looking at the S65 from the side, one notices subtle hints of how special this super sedan really is. What stands out? Mainly the monster brake rotors, calipers and large 20 inch wheels. 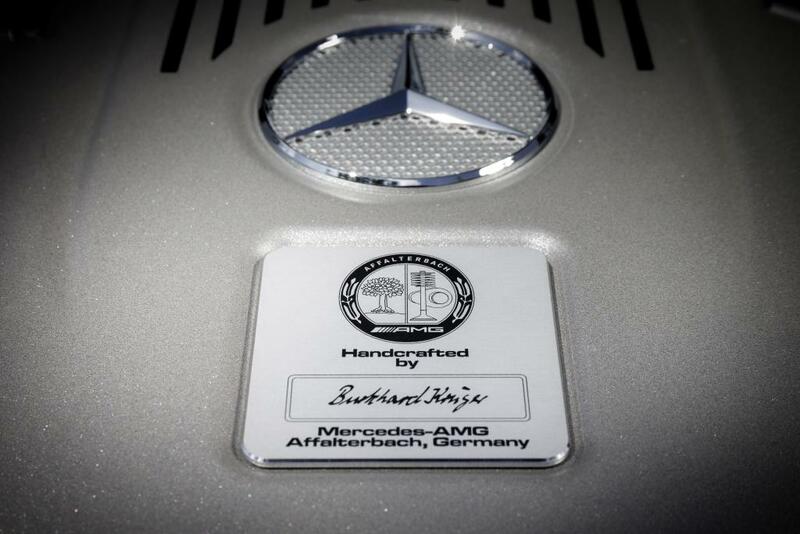 From the front, there are the extra-large air intakes and the sumptuous jewel-like headlamps, in addition to streamlined classic Mercedes-Benz corporate grill. From the rear, we see sleek sculptured oversized exhaust tips that accentuate the look and gives notice that this S65 means business. 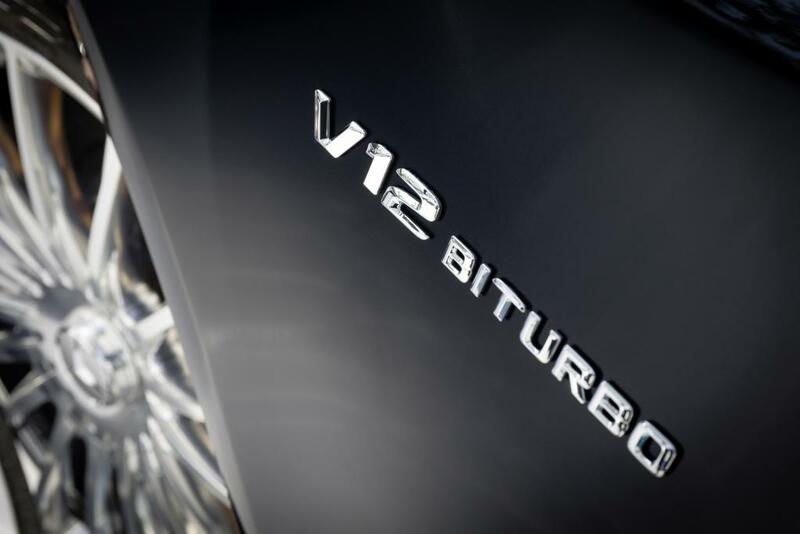 Of course, there is the subtle yet perfectly located V12 bi-turbo moniker on the each of the front fenders. Yes, this is a special sedan and people know it. During my tenure with the S65, I would notice people looking over and noticing the V12 emblem then look at me. Yeah, I noticed, and yeah, I would give them a smug face. Definitely a guilty pleasure! Living with the S65 is to say the least delightful. Not because it has over 600 horsepower on tap or that is has first class seating. It’s also because of the small details. Such as how the doors feel when you soft close them and the electric motors finishes closing them tight. Or the sound, reminiscent of a bank-vault when you close the trunk tight. Inside the luxurious cabin, you are immediately greeted by first class style amenities. Exquisite leather, in the case of the S65, carbon fiber trim and gorgeous adjustable interior lighting, in addition to the switchgear that instantly feels like it was crafted by a Swiss watch maker. There is a noticeable heft and tactile feel to every button, knob and switch which create a subtle sense of luxury. There is the latest version of Mercedes-Benz Command infotainment that is fairly intuitive and easy to navigate through. Moving to the rear of the cabin the lucky passengers are greeted with two-business class-like seats, with the right side seat offering full reclining and foot-rest features. 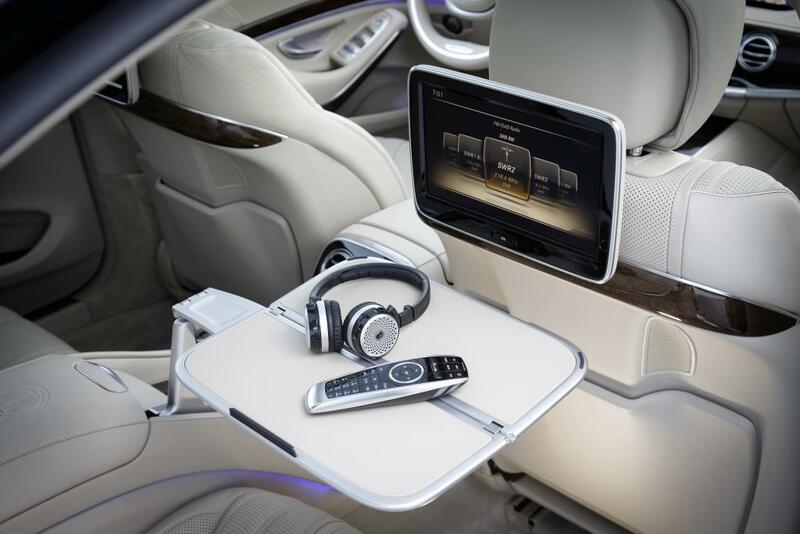 The rear compartment is without a doubt, over the top luxury. In between the seats there is a double champagne cooler, in the center arm rest there are executive fold out tables that a Gulfstream G650 owner would feel perfectly comfortable with. Ahead of the tables there are dual heated and cooled cup holders. Look up and there is a dual smoked glass panorama roof. There are also privacy curtains and rear sun shade which do work well to cool off the cabin quicker in the sweltering heat of summer. You could be a movie star in the back and still have your privacy! This car is marvelous. Trunk space is slightly diminished by the champagne bottle cooler, its ok, this is the type of car that will never see duffle bags and backpacks. I think a smart set of Bottega-Beneta or classic Louis Vuitton overnight bags are more apropos here. So how does it drive? That’s an easy answer, simply amazing. It all starts with the cool sounding high speed whirl of the starter motor, which is typical of a 12 cylinder car, followed by a growl and a low-toned subtle sound of 621 horses. Select D and S for sport and off you go. Immediately you notice there is no driveline “chop” or sloppiness. The feel is more like being propelled by a jet engine than a car with an engine and transmission. This is another one of those oh wow, I wish I had that in other cars. 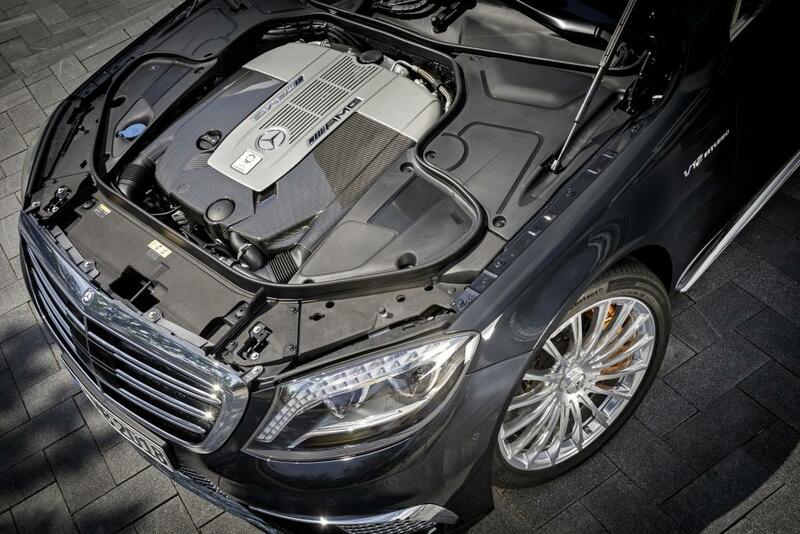 The S65 is a car with a broad personality. It can be driven gingerly, even limo-like and it’s easy and compliant. Or you can choose to drive it like you stole it and the S65 will reward you with breathtaking performance. Plant your right foot and this thing shoots like a banshee. Steering is surprisingly agile and nimble and brakes are the unsung hero, stopping this large super sedan without ever complaining. The word effortless kept on coming to mind over and over. Regrettably, the seven days went by too fast and I had to bid this super sedan auf wiedersehen. Incredible design, superb execution on the fit and finish and driving dynamics that simply, were not possible even 10 years ago, the Mercedes-Benz S65 AMG clearly makes a statement that the golden age of the automobile is now. ← Alfa Romeo, It’s Back!